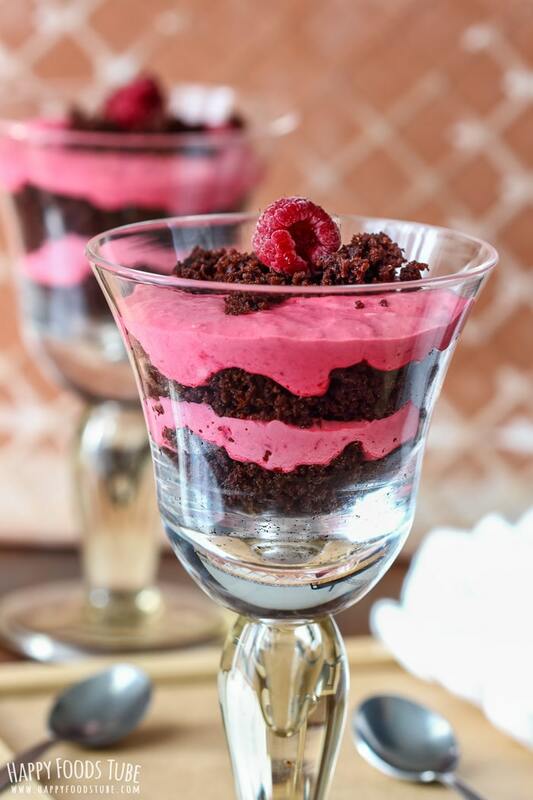 Chocolate strawberry mousse dessert! It can’t get any better than this! This no-bake dessert is easy to make and everyone will love it. Trust me! 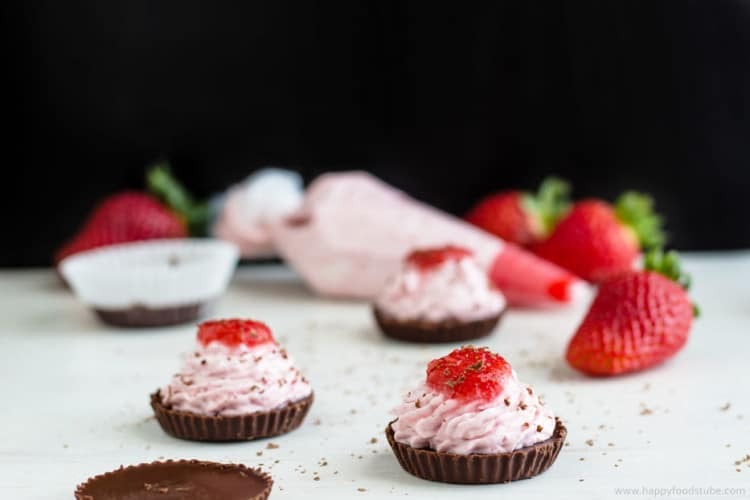 What better way to treat your loved ones that making them these mouth-watering Chocolate & Strawberry mousse mini desserts? If you are looking for a quick dessert – this is the way to go! We like strawberry desserts and we like chocolate. We also prefer no-bake desserts to the baked ones (this does not mean that we don’t eat them, though) and I love mini dessert recipes. That is why I created these simple yet stunning looking strawberry mini desserts. What I like about them is the fact that they are ready in 20 minutes. Isn’t that great? Well, I like them and hope that you will too. Start off with melting the chocolate. I used the double boiler method but you can use microwave, if you prefer. Just make sure not to burn it. You will need cupcake cases and a cupcake tray. 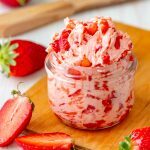 Actually, you can make these strawberry mousse desserts without the cupcake, if you don’t have one. I use it to get perfect looking chocolate rounds. It helps shape it. Sometimes the cups might not hold their shape as you wish. But like I’ve mentioned you can make them without it. 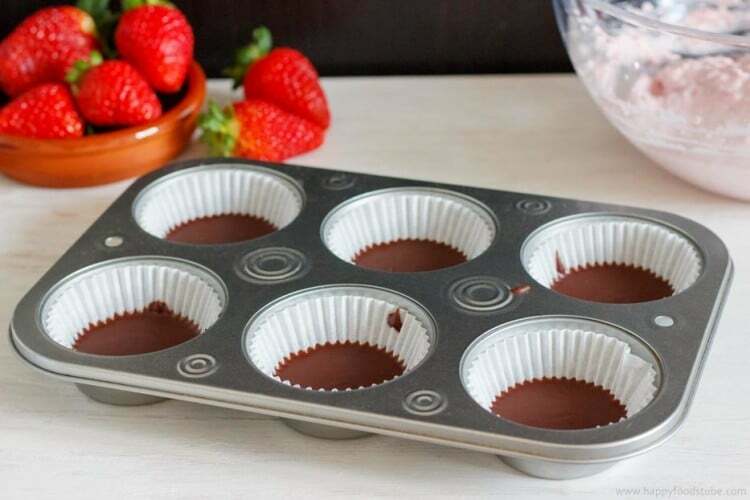 Fill the cups with melted chocolate and let them set in your freezer. Now it’s time to make the strawberry mousse. All you need to do is mix together pureed strawberries, icing sugar and mascarpone. 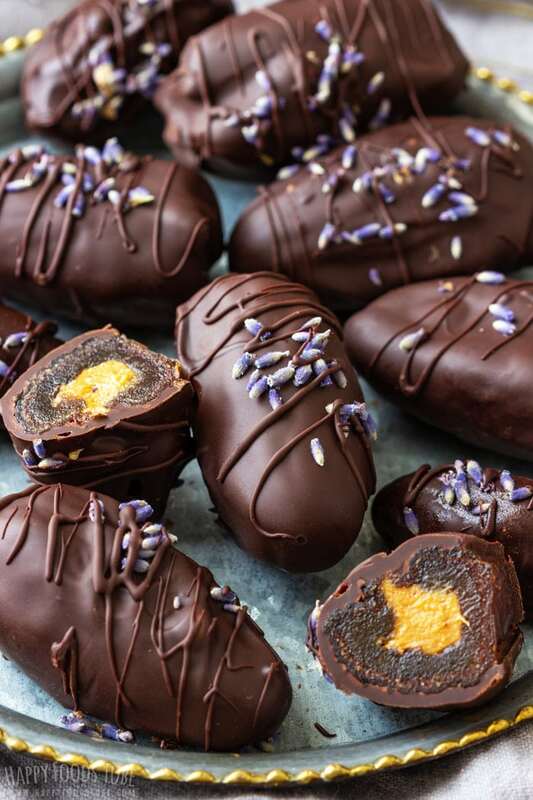 Fill a piping bag with this mixture (don’t forget to put a piping tip of your choice first) and pipe onto each chocolate round. I added some strawberry puree on the top as well as grated chocolate. These two are optional but make these no bake strawberry desserts stand out. Aren’t they lovely? They are perfect not only for Valentine’s Day but also for parties or family gatherings or just when you feel like having something sweet. Easy homemade desserts rock! 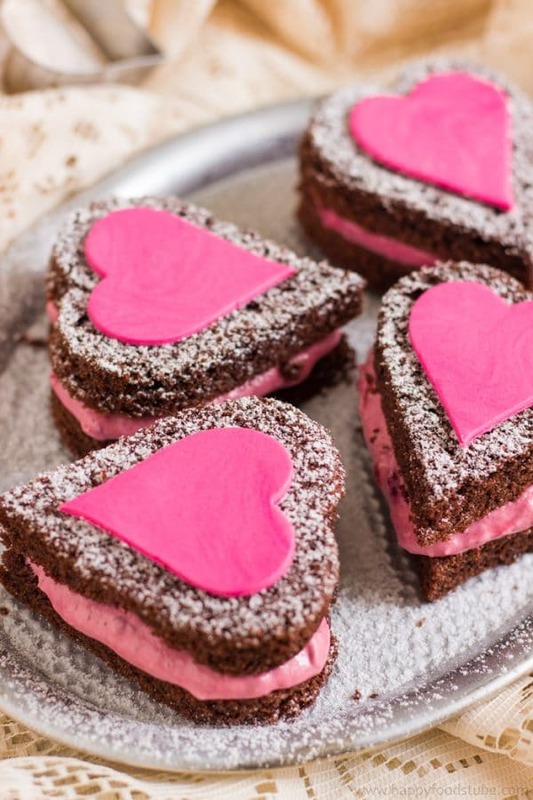 If you are looking for other fun and special Valentine’s treats have a look at these Mini Naked Chocolate Cake Hearts. They are fun to make and look adorable. And what about these Mini Chocolate Caramel Cups with Lemon Curd? Another homemade no bake dessert recipe that is fast and tastes amazing. 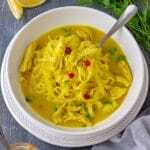 Guys, if you give one of my recipes a go, please let me know what you think in the comment section below or send me an email. 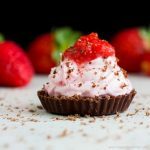 Want to see how to make Mini Chocolate Strawberry Mousse Dessert? Watch the video! Chocolate strawberry mousse dessert. It can’t get any better than this. This no-bake dessert is easy to make and everyone will love it. Trust me! Melt the chocolate & butter over a pot of simmering water (bain-marie). 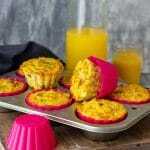 Place cupcake paper cups in a muffin tray, if you have one. If not, place the cups onto a tray that can fit into your freezer. Pour the melted chocolate in the cups. Don’t pour too much – just cover the bottom of the cups. Shake the muffin tray several times to get nice smooth and even surface, if needed. Once done, place them in your freezer for 15 minutes or until set. Puree washed strawberries in a food processor. In a medium bowl combine 2/3 of the pureed strawberries with mascarpone cheese and icing sugar (use a mixer for best results). Fill a piping bag (fitted with a star nozzle tip) with the mousse. Take out the cupcake cases from your freezer. Remove the cases. Place them on a serving plate/tray. Pipe the mousse onto the chocolates (any way you like), top with purred strawberries & chocolate shavings! Store in the fridge before serving! Happy Baking with Happy Foods Tube! Make the chocolates and mousse ahead, pipe right before serving to achieve as fresh look as possible! 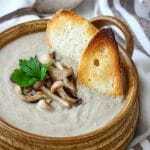 I will try, it Seems yummy and your site all recipes is very delicious. 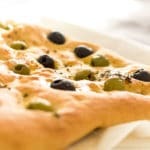 Thanks for sharing all this amazing recipes. Thank you for your kind words. I am glad you like our blog and hope you’ll find some inspiration here! Have a nice weekend! This sounds and looks so amazing! I fell in love with marscarpone and berries in Italy, so this is my kind of dessert! Well those are beautiful little treats! perfect for Valentines day or any time really! They are indeed great for any occasion and they are so fun to make! LOVE the video! I am a huge fan of no-bake desserts, and this looks absolutely delicious. Strawberry and chocolate are a match made in heaven, after all! 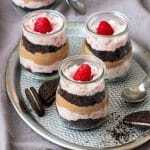 I want to make a quantity of your mini strawberry mousse desserts. The mascarpone can be a little pricey. 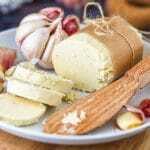 Can I use half mascarpone cheese and half cream cheese? Hi Lucille! Yes, you can. Just a quick note- the mascarpone is quite thick so it helps hold the mousse its shape. It does not really matter how much of mascarpone or cream cheese you add as long as it won’t be runny. Then just taste it and add more sugar if needed. You can also just mix in fresh strawberries instead of making the puree. Hope this helps. Let me know how it went for you! I did make a batch to test it before the event. I used all mascarpone and it was quite thin and did not hold up when I piped it onto the chocolate. Do I possibly need to strain the strawberries after I purée them? Hi Lucille. No, you don’t have to strain them. Not sure why it was runny as it should hold the shape as seen on the video. But try using less strawberries if you still feel it’s thin. You can also stir the rest of the strawberries into the mousse at the very end (finely chopped). You could also omit the pureeing completely and make the mousse with strawberry jam and fresh (finely chopped) strawberries. Hope this helps. 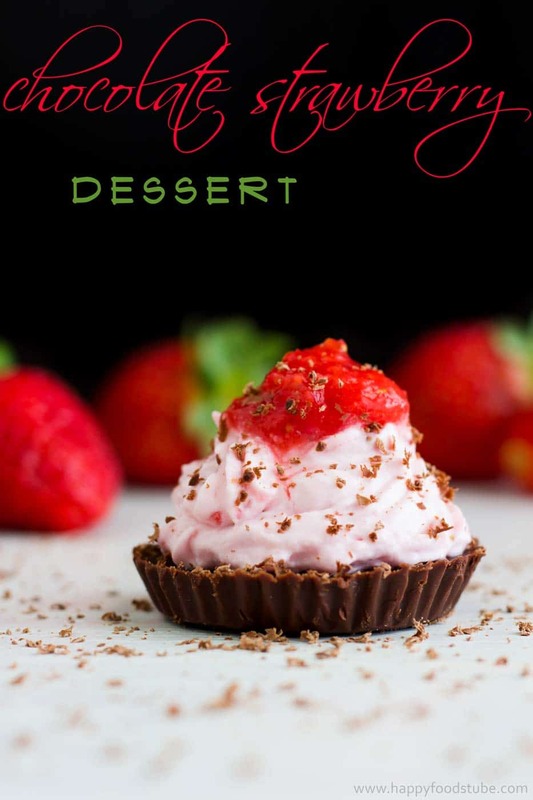 Julia, thank you for your receipe for Mini Chocolate Strawberry Mousse dessert. It turned out awesome. Had a fancy dinner at church and everyone raved about it. I did use half cream cheese and chopped instead of purred strawberries. Delicious!!! Served it with a chocolate covered strawberry and melted red chocolate drizzled on plate. Picture perfect. Excellent! I am so happy to hear that, Lucille! Thanks for finding time to write the feedback and leave rating. It means a lot. And I hope you find more delicious recipes on the blog :). Had these at a ladies luncheon where everyone brought a favorite recipe. These were the star of the dessert category. thank you for sharing!